During busy season we have trouble keeping this little gem stocked...and it's easy to see why. 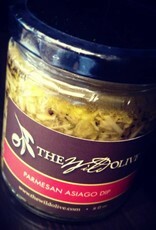 Grated Parmesan and Asiago cheeses are packed in olive oil with garlic, tuscan herbs and cracked pepper. 'Nuf said. 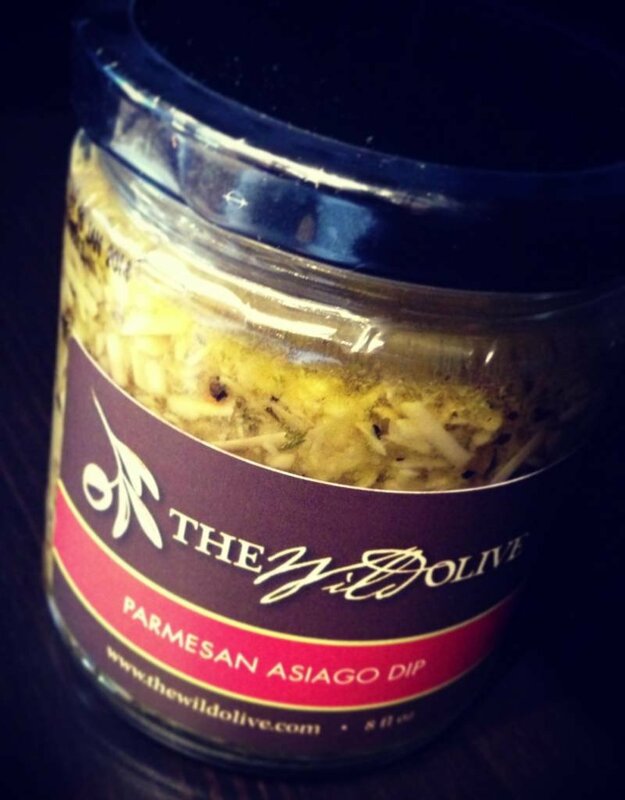 Ingredients: Extra Virgin Olive Oil, Asiago Cheese (Pasteurized Milk, Cheese Cultures, Salt, Enzymes), Champagne Vinegar (Contains Sulfites), Black Pepper, Crushed Red Pepper Flakes, Herbs and Spices.